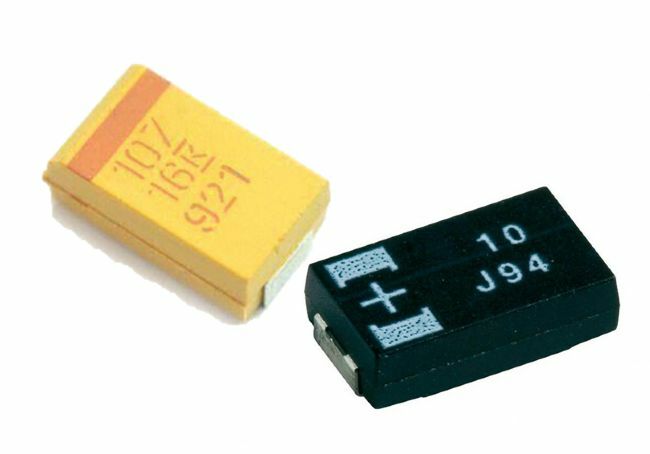 Trends in tantalum capacitor business continue to see an increase in molded chips and a decrease in both coated and through hole technology. 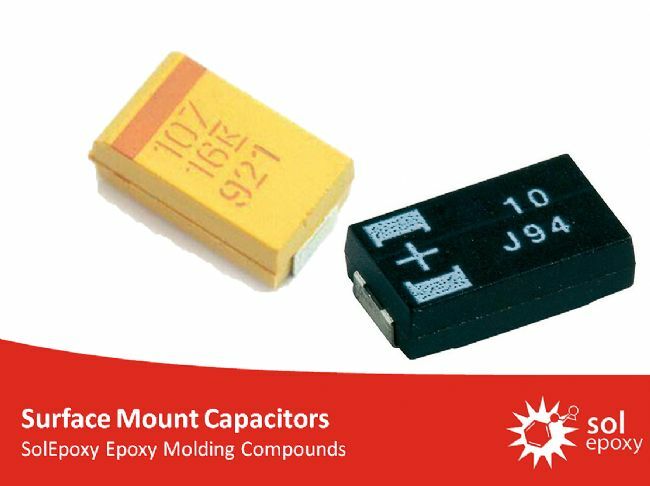 Surface mount capacitors are subject to lead-free soldering conditions and as such the mold compounds used should provide ever higher levels of MSL performance. 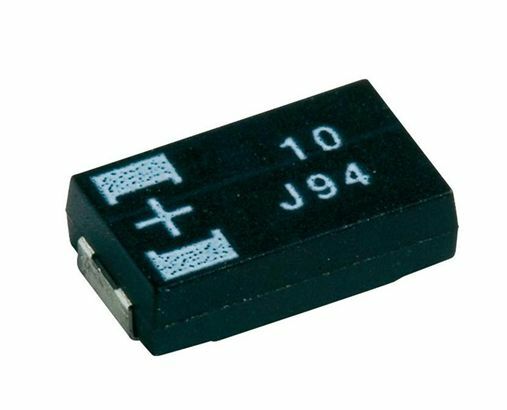 The primary elements used for surface mount capacitors are tantalum and niobium. Each has there pros and cons. 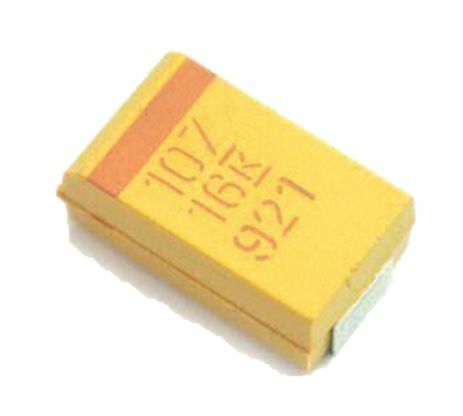 Though tantalum has the highest capacitance density, it will burn on failure, whereas niobium doesn't. Niobium is also considerably less expensive and more readily available, but can never match the capacitance density offered by tantalum. MG33F-0520 is a fast cure, solvent resistant epoxy mold compound with excellent adhesion to copper substrates, used on high temperature applications requiring low stress and high thermal conductivity.